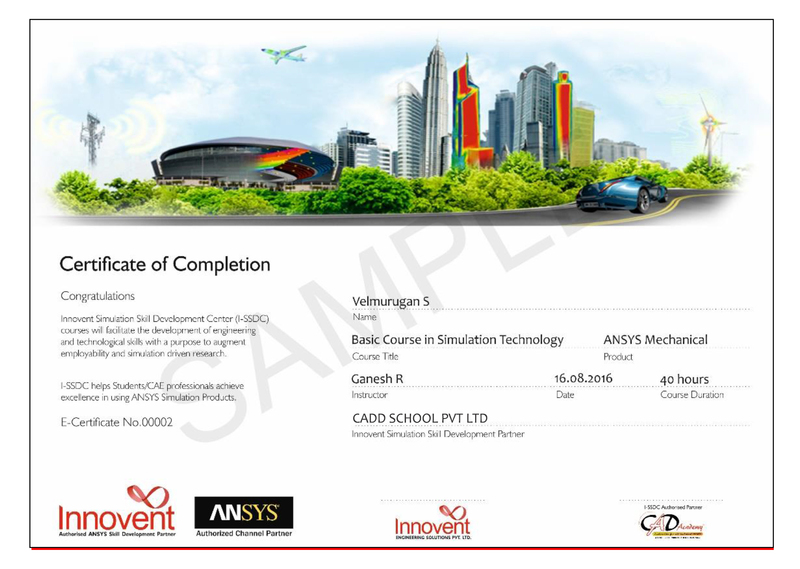 CADD SCHOOL is the best 3ds max training centre in Chennai, India. 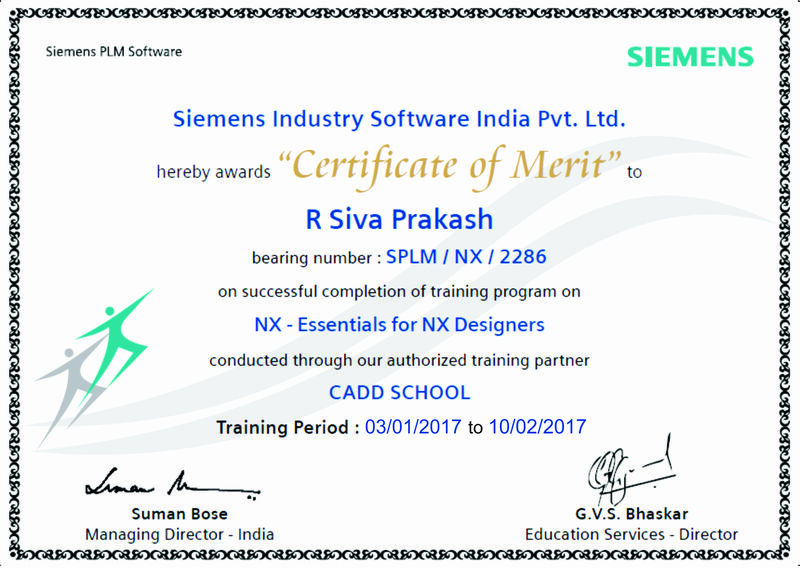 CADD SCHOOL providing industrial based training with job and also individual classes by well trained faculty at cadd school in Chennai, India. 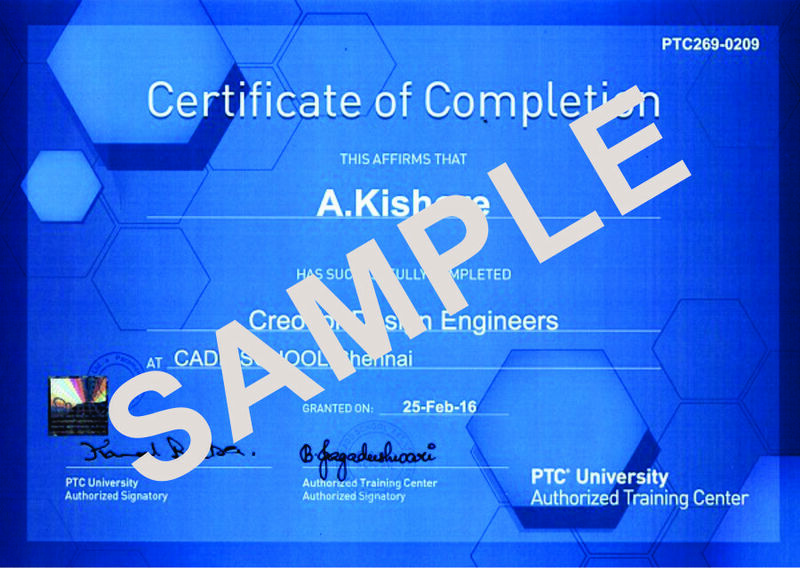 CADD SCHOOL is aautodesk authorized cadd training centre and certification centre in Chennai, India. 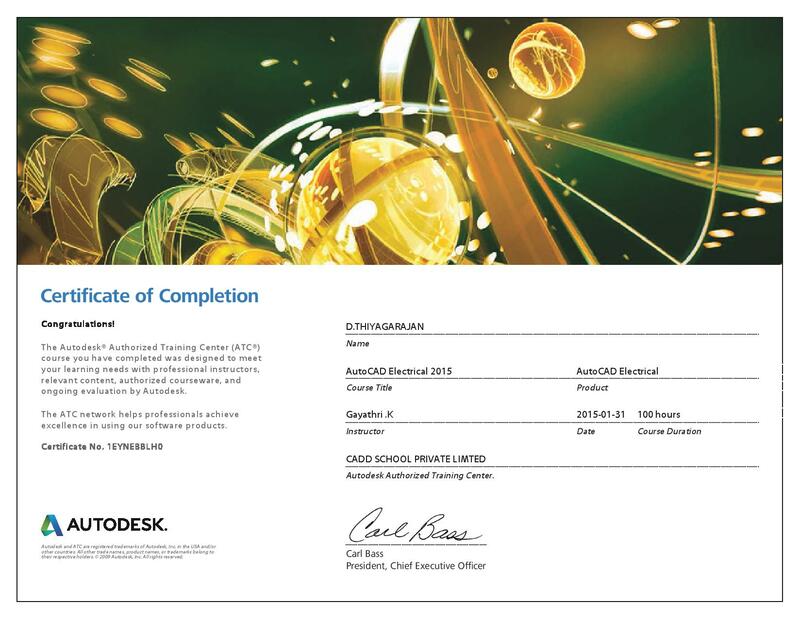 Autodesk 3ds Max is formerly 3D Studio, then 3D Studio Max is a professional 3D computer graphics program for making 3D animations, models, games and images.